Astrology + beauty = cosmic fabulousness. 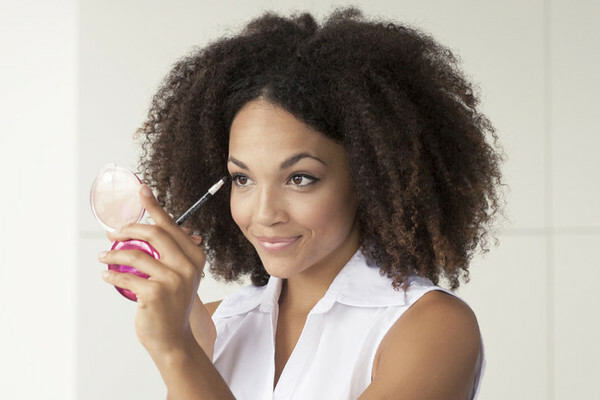 Sure, your astrological sign can help you decide who to date, when to ask for that raise, and when you should just hide under the covers for a few days, but did you also know your sign can guide you in the beauty department too? 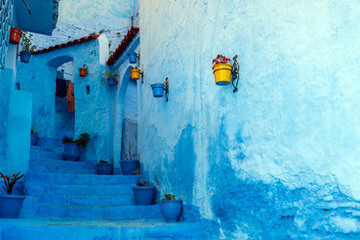 After hectic March with its two eclipses, a little slowness and stillness helps you re-center. With the Sun in Aries, birthday season is a time for articulating life goals to yourself and plotting new ways to go after them. 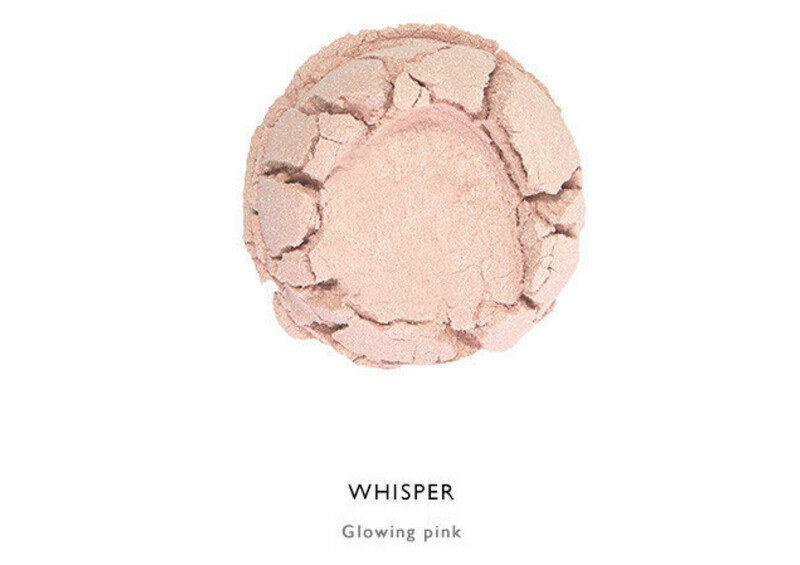 A little Highlighter in Whisper on the cheekbones is the perfect dewy spring look for deep contemplation. April may feel like it’s starting slowly, and you may feel more tired and sluggish before you hit your stride later in the month. Before the excitement of birthday season, clear out the things that are holding you back, and focus your energy on self-restoration as you prepare for excitement waiting in the wings. 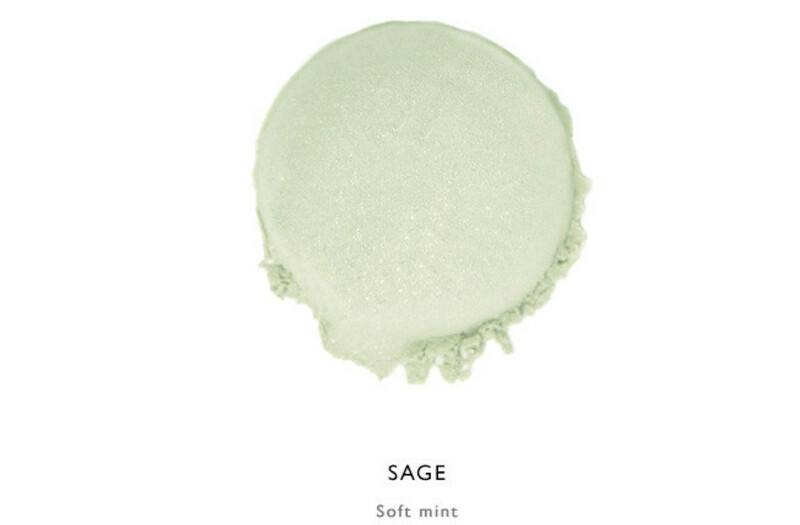 Try Satin Matte Eyeshadow in Sage. Now is the time to find your tribe and enjoy being your strange and amazing self around the people who cherish your eccentricities more than anything else. Plan a new adventure with them that you’ll be able to look back on for years to come—the quirkier the better. 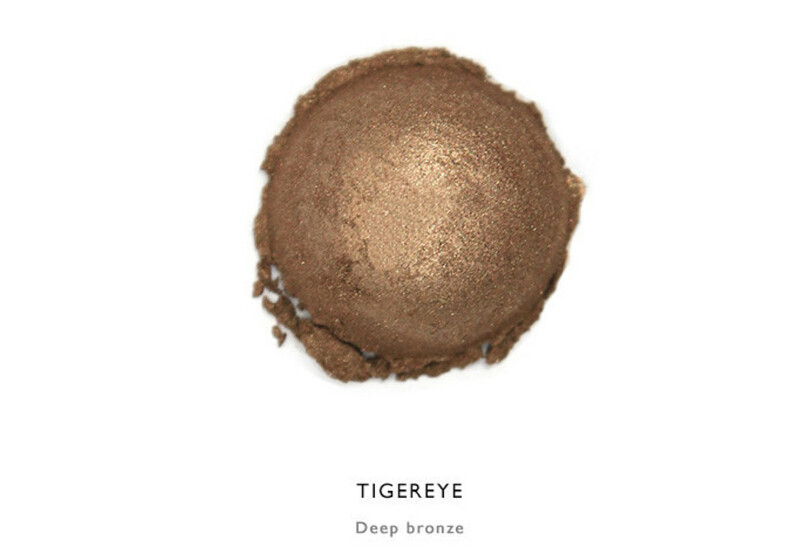 Rock a bold smoky eye and explore with Luminous Shimmer Eyeshadow in Tigereye. The tension between Mars and Saturn forms a wedge between you and your lofty goals, perhaps preventing you from springing into action. With a solid plan, nothing is out of reach. But is there something beneath the surface that requires your attention first? 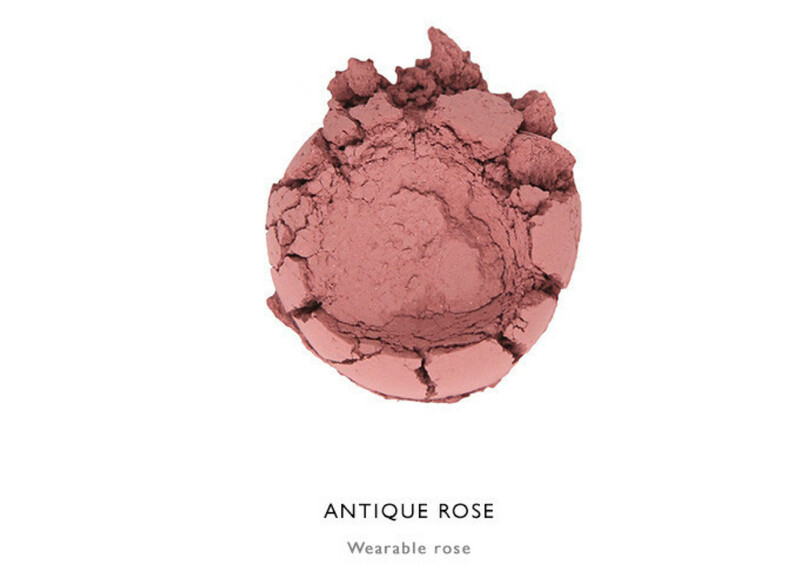 Fresh, wearable Satin Matte Blush in Antique Rose adds a healthy pop of color to welcome springtime. Tried your hand at the lottery lately, Leo? The sweeping winds of luck push you forward toward things you’ve perhaps shied away from in the past. Though better judgment has previously steered you in a different direction, now is the time to take that risk and reap the abundant rewards that await. Luminous Shimmer Eyeshadow in Smoke is the perfect spring wash of color that shakes things up. Spring cleaning is a time to let go of that nagging toxic habit you’ve been trying to shed for some time now. The first few weeks of April give you a chance to get to the root of the habit, and to develop a new plan for starting fresh. 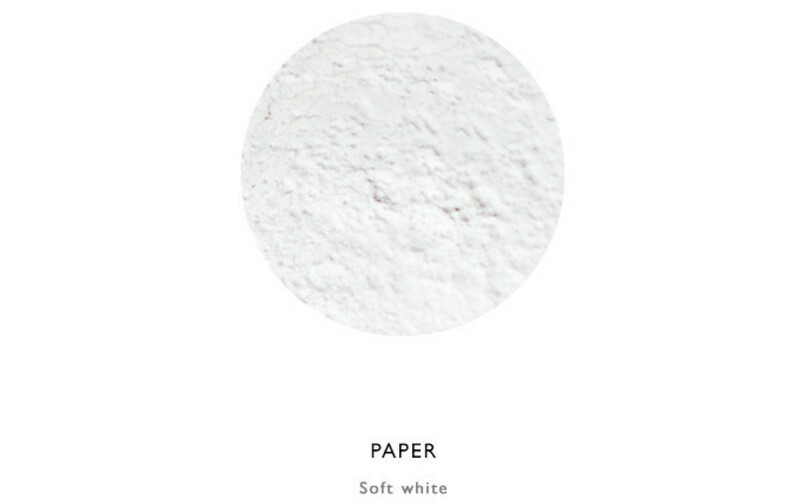 Follow suit on your eyes with Natural Definition Eye Pencil in Paper as a fresh white base for colorful shadow. As you come to the end of a major personal transformation--about two years worth of growth and changes--you’re ready to embrace your individual awesomeness. Curb that tendency to get down on yourself by enlisting the Buddy System. 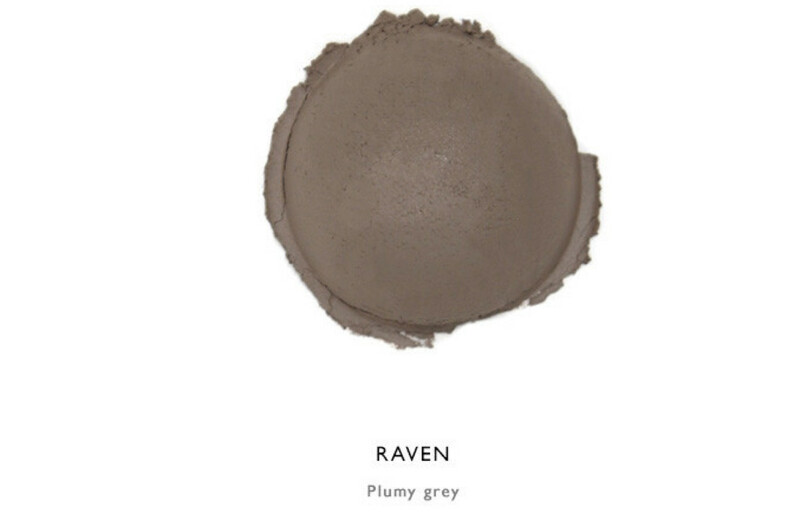 Choose a versatile, and wearable shade for shadow, brows, and even liner with Satin Matte Eyeshadow in Raven. After the turbulence of March’s eclipses, it’s time to get back to business and deal with the spring cleaning, paperwork, and routines that may have been bumped from your to-do list. 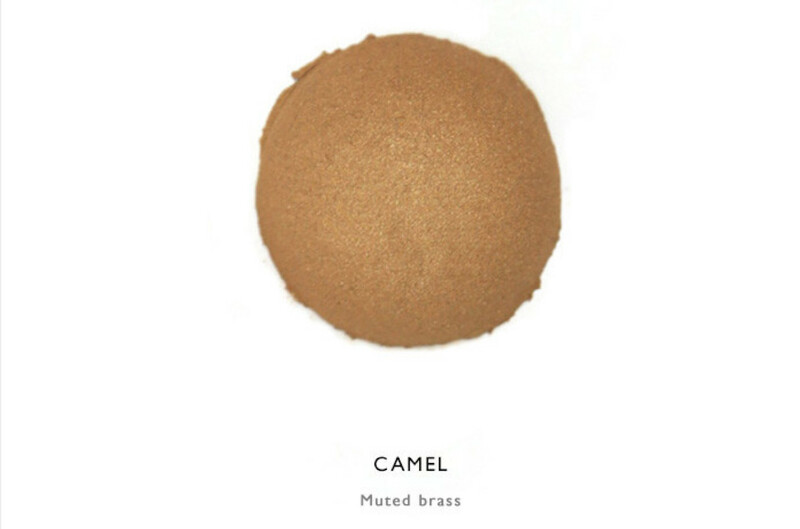 Reward your hard work with a fun spring hue--try Pearluster Eyeshadow in Camel for a wearable bronze smoky eye that adds intensity to the color of your eyes. Some serious hard work has been paying off, and now it’s time to relax and celebrate. Time with your crew is reinvigorating, and whether you’re single or taken, things are about to get exciting. Leave the eyes with a smooth wash of color as you explore what’s out there with Luminous Shimmer Eyeshadow in Oceana. Before you’re ready to fully embrace spring, a little winding down and recovery is in store for you. Make your home a place for recuperation, and celebrate your downtime with an escape into a book that’s been on your list forever, or that show everyone’s been talking about. 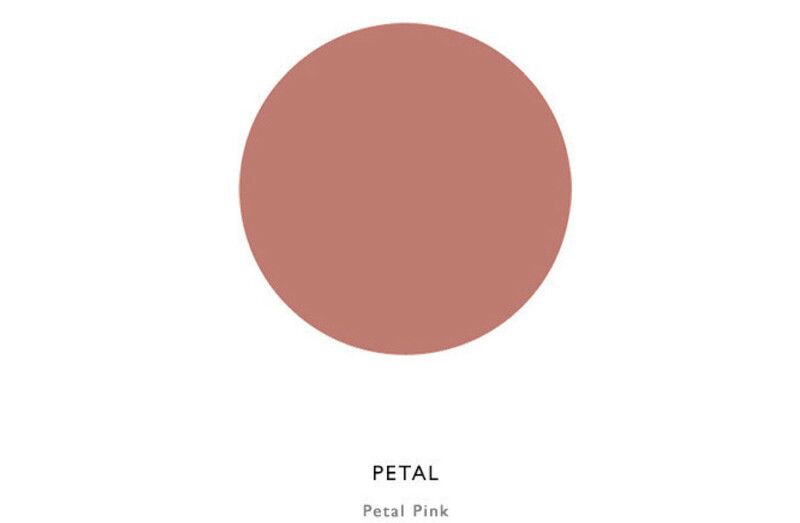 Keep your look low-maintenance too with moisturizing Lip Tint in Petal. Prepare for the pent-up brilliance and creativity within you to burst free with the new moon. You become more articulate than ever, and your artful persuasion can be the impetus for new projects. You’ll even inspire others to get on board with one of your awesome new ideas. 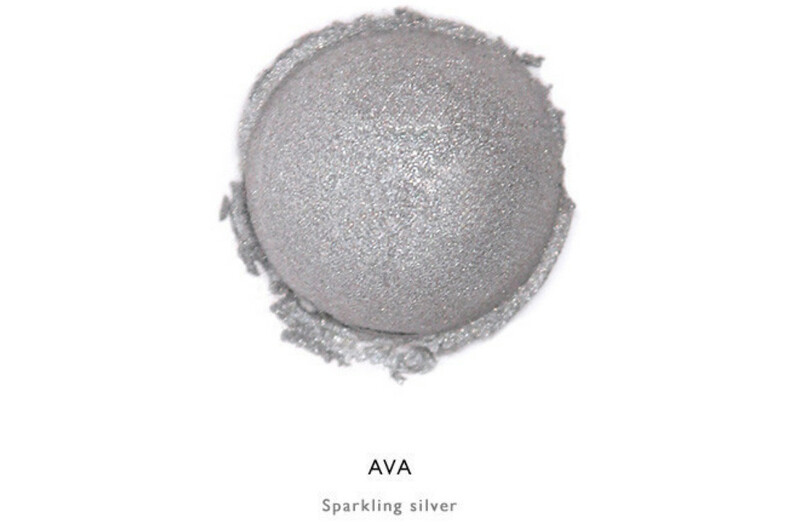 Try a lustrous silvery eyeshadow to match your silver tongue: Luminous Shimmer Eyeshadow in Ava. Repeat after me, Pisces: No. Scrubs. Whether you realize it or not, you’re now beyond the halfway point of a slow, but steady two-year era of self-improvement and growth. 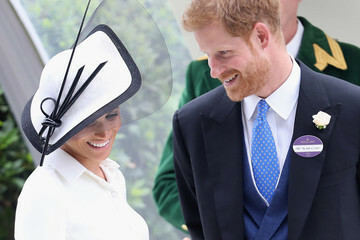 Now comes the fun part, where deeper connections with those around you (or perhaps just a certain special one?!) yield the attention and kindness you deserve. 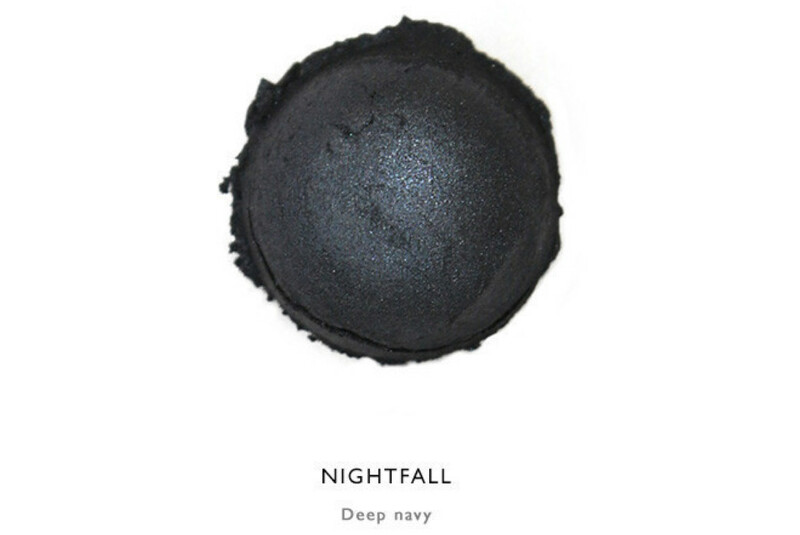 Try Luminous Shimmer Eyeliner in Nightfall.